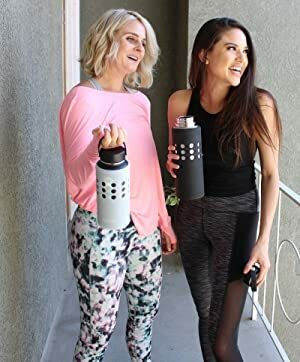 Thermi silicone sleeve is the perfect fit for your 32oz and 40oz Hydro Flask insulated water bottle or similarly shaped 32 and 40oz bottles such as Takeya, ThermoFlask Fifty Fifty, Mira, Simple Modern, Swig Swavvy, and many more! 1. ALL AROUND PROTECTION & A VARIETY OF COLORS! Protect your flask from everyday wear and tear, dings, dents, and more. Durable silicone all around and a thick base helps to absorb shocks and drops. 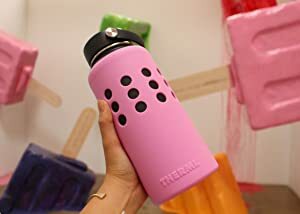 All around protection plus a variety of colors means that, whether you're on your way to the office, road trips, hiking, sporting events, or just at home, your Thermi silicone sleeve is perfect for protecting your flask! 2. PERFECT FIT & ADDS GRIP! 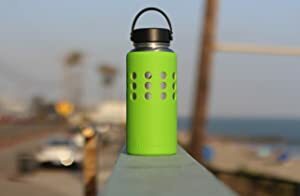 Ultra precise engineering makes your Thermi silicone sleeve a perfect fit for your 32oz and 40oz Hydro Flask insulated water bottle or similarly shaped 32 and 40oz bottles such as Takeya, ThermoFlask Fifty Fifty, Simple Modern, Swig Swavvy, and many more. 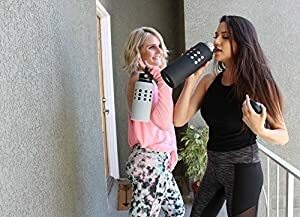 Innovative design also makes it easier to hold and grip your bottle. 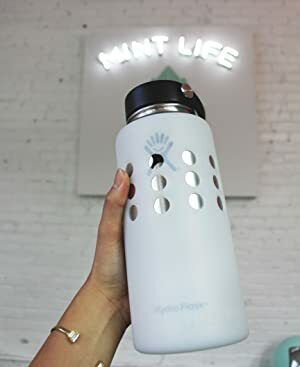 Sleeve provides an ergonomic and natural grip to your flask, perfect gift for a friend, coworker, or loved one with small hands or arthritis. 3. DURABLE & EASY TO WASH! 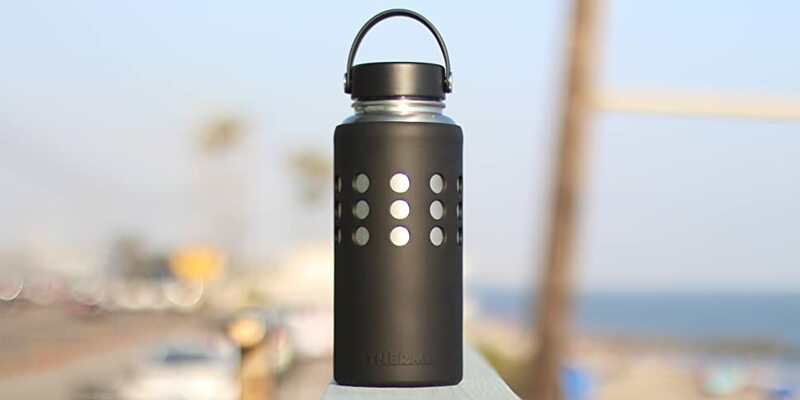 Premium, BPA-free silicone is durable and over-engineered to last. Premium silicone also makes it super easy to wash and clean your sleeve then towel or air dry. 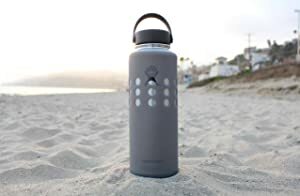 Please note: Thermi is not affiliated with Hydro Flask or any other flask/bottle manufacturer. All rights remain the property of their respective owners. Your Thermi silicone protective sleeve is also protected against manufacturers defects for 1 year!